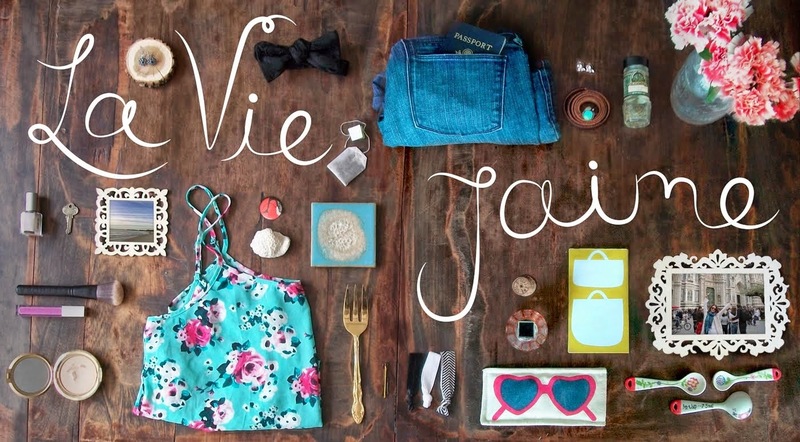 La vie Jaime : Must read! Must pick this up for weekend "reading"!! Wow! They look pretty much the same! OMG! Do they age? They look fabulous! This was my sister's fave show!! !